WHAT’S NEW WITH IRON APPLE? We’ve spent the past eight months with our development team redesigning our compliance software. 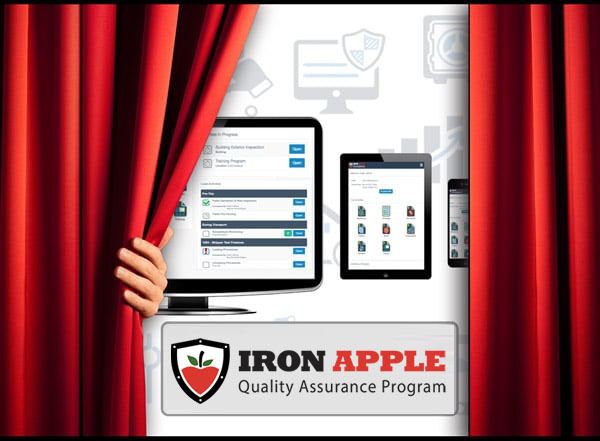 The Iron Apple Quality Assurance program has been completely restructured from the ground up with a new responsive framework that is mobile, tablet, and desktop friendly. This new fluid layout and redesigned look will automatically respond to your device screen size and adjust the content and controls for optimal use. We’ve also redesigned the focus of the program and is now entirely guided by roles and activities. Rather than overwhelming your team member with all food safety materials at once, causing them to pick through what applies to them, now each member will be assigned the policies, procedures, and forms that directly correspond with their role within the food safety framework. These and many other new features have been added to the Quality Assurance program to help streamline compliance while minimizing the interruption to your business. 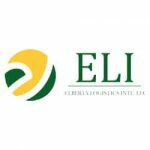 Our goal is to provide all types of carriers efficient business tools that greatly benefit a company rather than disrupt it. In the upcoming months, we will be rolling out a new app designed for drivers, telematics integrations, pre-audit checklists and more! 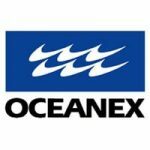 We would love the opportunity to show you around the program. 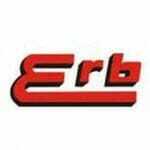 Please click the button below to schedule a demo today! The GMA Science and Education Foundation (SEF) is a non-profit organization providing cutting-edge research, best-in-class education and state-of-the-art technical training for the food global industry and suppliers. We support compliance with international standards by leveraging technologies, training and technical expertise provided by GMA SEF scientists and its network of experts and partners. We focus on training of trainers and establishing sustainable training business models for our international partners from academia, industry, and regulators. 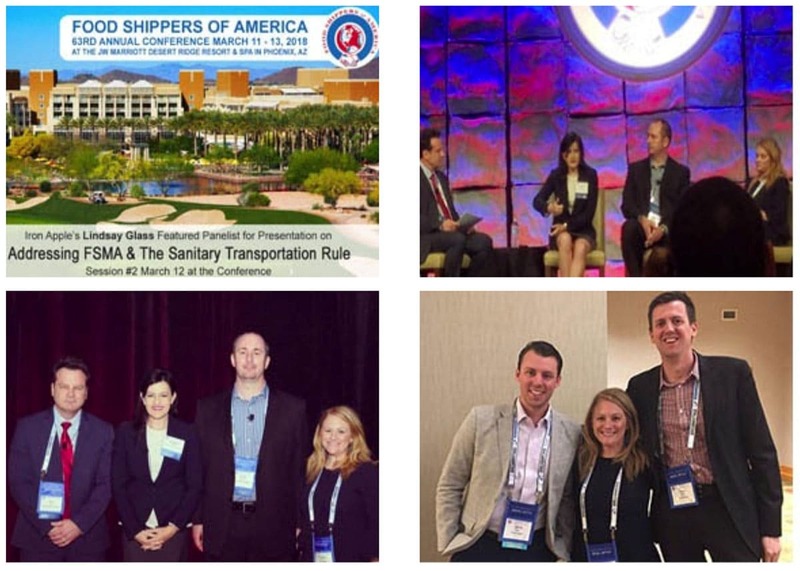 Many thanks to the Food Shippers of America for the invitation to be part of the superstar lineup for the FSMA & Sanitary Transportation discussion at the 2018 Food Shippers of America – An amazing time was had by all! Iron Apple had a spectacular time exhibiting at the 80th Annual TCA Convention “The Future of Truckload” held at the Gaylord Palms Resort & Convention Center in Kissimmee, Florida March 25 – 28, 2018. We welcomed the opportunity to showcase our FSMA Training (Iron Apple eClassroom) and our FSMA compliance programs (Iron Apple Quality Assurance Program) for all types of carriers transporting food.